Our company has provided the best gardening services in London for quite a long time and intends to continue to do so in the future. Our attentive, informed and assiduous gardeners know what to do to transform your garden into a little piece of heaven. They love their work and continue to improve in order to provide the best garden maintenance you can possibly imagine. We work only with the latest modern gardening equipment and use innovative methods and techniques – this is key to our phenomenal results. 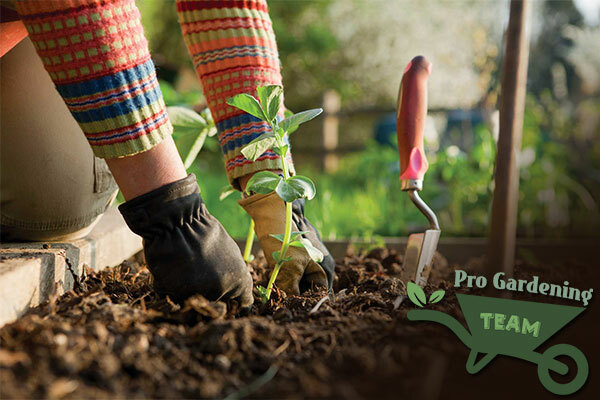 Once you’ve tried our gardening services you won’t think of turning to anyone else. Get in touch with us if you need more detailed information. We are a leading gardening company in London which provides high-quality garden maintenance and lawn care. In fact our gardening services are so outstanding, our clients cannot find enough superlatives to describe them. If you need any help or advice concerning your garden, contact us and we will send our qualified and experienced experts your way. The results will be simply amazing! 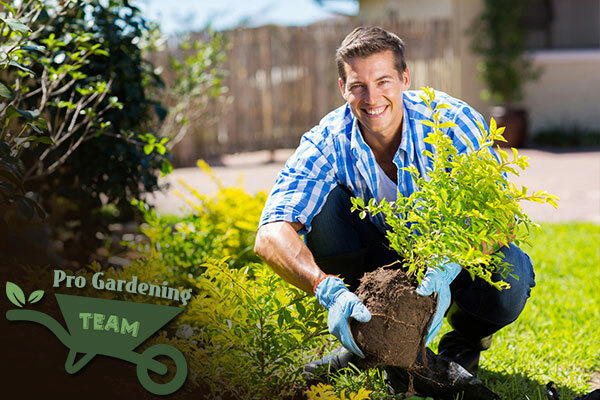 We can offer our customers a great variety of high-quality gardening services. Our gardeners undertake different projects such as landscaping, lawn moving, trimming of shrubs, hedges and trees, planting, reduction or removal of old hedges, watering, weeding and much more. Call us and your garden will never again look unkempt and neglected. Our gardeners can return to your home weekly, biweekly or monthly to provide maintenance and care for your outdoor area so that it always looks neat and tidy. In addition our tree experts can maintain the trees in your garden. They will trim dead branches to insure the health of each and every single tree. They can perform felling or advise you on tree preservation – with our services your trees will be always in great condition! Not many people can maintain a presentable and neat garden. That’s why we are there for you! We are passionate about gardening and believe in what we do which leads to excellent results. To see for yourself, contact us via phone or get in touch online for more information or advice.